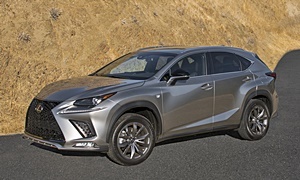 Lexus NX 300- great car, just too expensive, great front seats with support I love. This car has the bare mimum amount of space I need. Mercedes GLK 250- appreciate the diesel just not doing enough highway miles to warrant the long term cost. Front seat good but not great. Looking for vehicle that has solid lumbar and great thigh support for long trips. Is reliable for 5 yrs and 125,000 km. Combined mileage under 10L/100 and cargo space. I am almost 6ft tall. Thanks for the suggestions. Audi is too tempermental and probably out of the budget (I forgot to allow for the dollar exchange between Canadian and US) my top price would be 30,000 U.S.
Re. 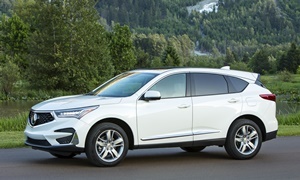 Acura, I have read here on Delta and spoken t others who say the RDX is not very reliable compared to other cars. Thanks for the comments North Carolina, appreciated. The first-generation RDX (2007-2012) had reliability issues. The current one (2013 and up) had some common problems the first model year, but nothing serious. The one I recall involved driveline vibrations, one of the things many people accept as "normal." The 2014 and 2015 have both been reliable. I'm not a big fan of how the current RDX drives, but many people seem to like it. The Lexus NX feels sportier. I like how the Lincoln MKC drives a lot, and it has good seats, but less rear seat space than the NX or RDX and initial reliability hasn't been good. If you can get one under your max, the Volvo XC60 is worth a look. Great seats, comfortable ride, and those as old as the 2013 have been reliable so far. (We have any iffy stat for the 2014, but it's based on a small sample size.) 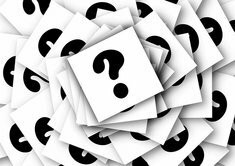 For 2016 you haev to get front-wheel-drive for good fuel economy. 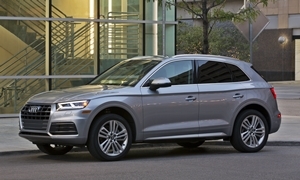 For 2017 the efficient turbo four-cylinder finally will be available with all-wheel-drive. 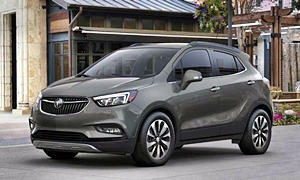 The 2016 Buick Envision Premium l can be found at your target of $30,000. It comes with standard AWD with torque vectoring differential. Our is a Premium ll and sees around 30 mpg on the highway and 24-25 mpg combined driving on my 8 mile commute. Even a 2016 Envision Premium l discounted is about $10,000 than a Lexus NX as you have found out. It is very small and not as quiet as the Buick. The RDX AWD system only send a maximum of 50% of power to the rear tires. Making it not much better in slippery conditions than a CR-V. The V6 CR-V, if you will, is over due for an update. 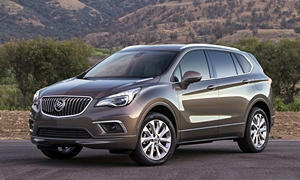 If you ever find the NX livable at US $43,000, check out the Buick Encore for $16,000 discounted in the states. 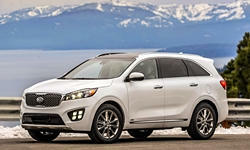 At its full price when it came out it was measured against the bmw X1 and was considered a $13,000 less bargain. I guess at discounted price today it would be half price of the X1.